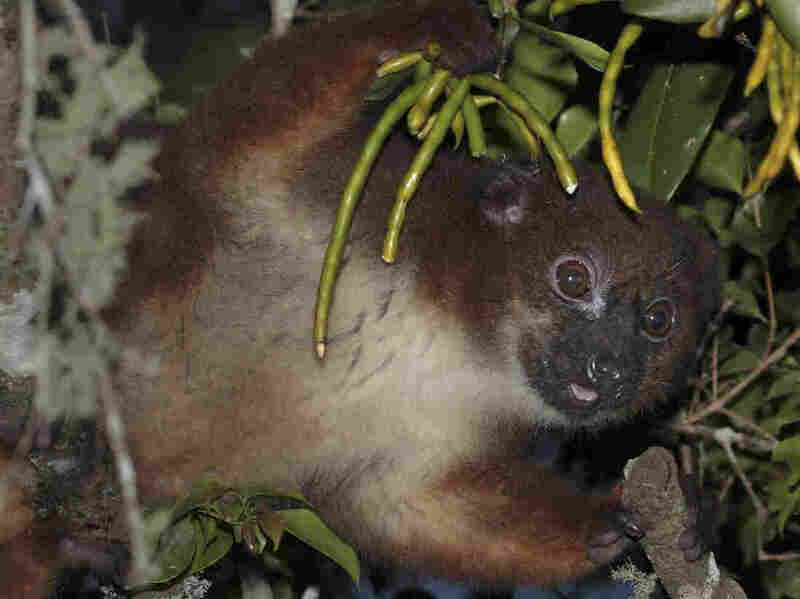 Lemurs Provide Clues About How Fruit Scents Evolved Researchers tested what kind of information the animals are able to discern from scent about whether a fruit is ripe. 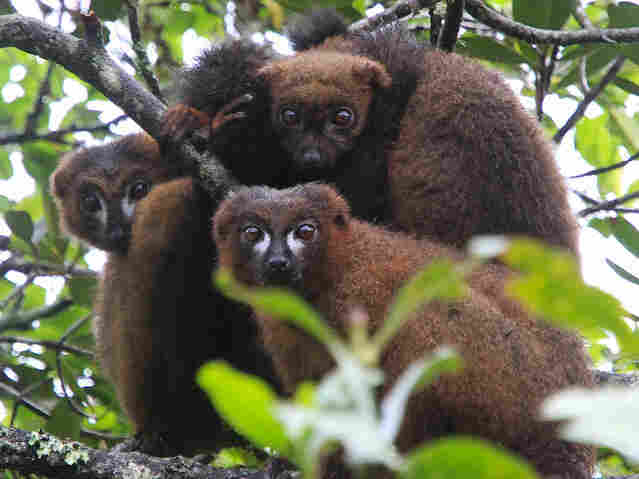 There's evidence that some fruits evolved to better signal ripeness to lemurs. Is What's Good For The Lemurs Also Good For The Locals?